Turkey pledged to end child labor by 2015, but some two million children may still be forced to work in the country’s agriculture industry. 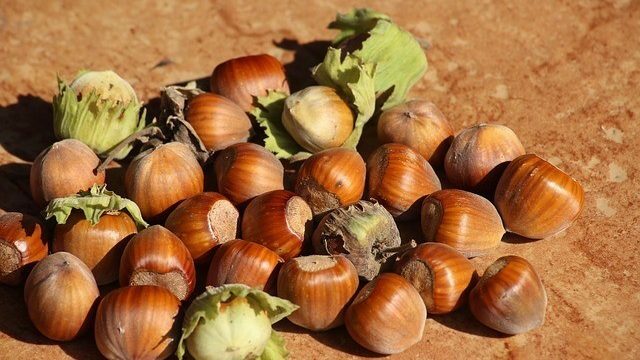 Social worker Recep Argunaga chronicles a day in the life of a child laborer working in the hazelnut harvest. Writing in a piece for Thomson Reuters Foundation, Argunaga tells of the journey to Alapli, a small town on the Black Sea coast in northern Turkey. I was among the luckier kids since I had to work at the harvest only for the summer. Later I returned home and back to school, while other children and their families had to work throughout the year, unable to go to school at all. Turkey recognizes use of child labor in seasonal agriculture as one of the three worst forms of child labor, and made a commitment to the International Labor Organisation (ILO) to end it by 2015. Yet, according to a 2018 report, there may still be as many as 2 million children forced to work in Turkey. Sadly, tackling the problem in Turkey may now be more challenging than ever. While global food prices are decreasing, Turkey is struggling with skyrocketing food prices. Between January 2017 and January 2018, food prices in Turkey increased 31 percent. In these circumstances, Turkish policymakers are unlikely to feel compelled to improve working conditions or earnings of agricultural workers, a move which could increase the cost of food further. Child labor persists because families do not earn enough to break out of poverty, needing to rely on the labor of the entire household — including children — to survive. Yet this also means these kids are unable to attend school, putting their education on hold. During Argunaga’s visit to the fields to conduct psycho-social support for children, he met a 12-year-old girl.